Christina has been in the real estate industry for over 10 years now and has found a true passion in this business. 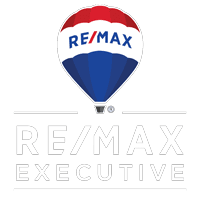 Her real estate career began selling new homes, she then moved into more of the property management side and now, has a found a home at RE/MAX Executive. She truly enjoys helping her clients find the home they have always wanted. She is willing to go above and beyond for her clients by giving them the best customer service possible. Whether you are looking to buy or sell your home she can assist you through the entire process from start to finish. She is comfortable working with first time buyers as well experienced real estate investors. So if you are moving to Charlotte or have been here for years contact her for your real estate needs.